As well as the Thunderclap I have an on topic Mad Blog Awards nomination request too. Bliss are launching a new campaign to raise awareness of having a premature or sick baby and how this can impact on family finances. Money is always a hard thing to talk about, and we are incredibly lucky to have the NHS in this country. I have friends who have had babies in other countries who have had eye watering bills to return to once their babies are home. 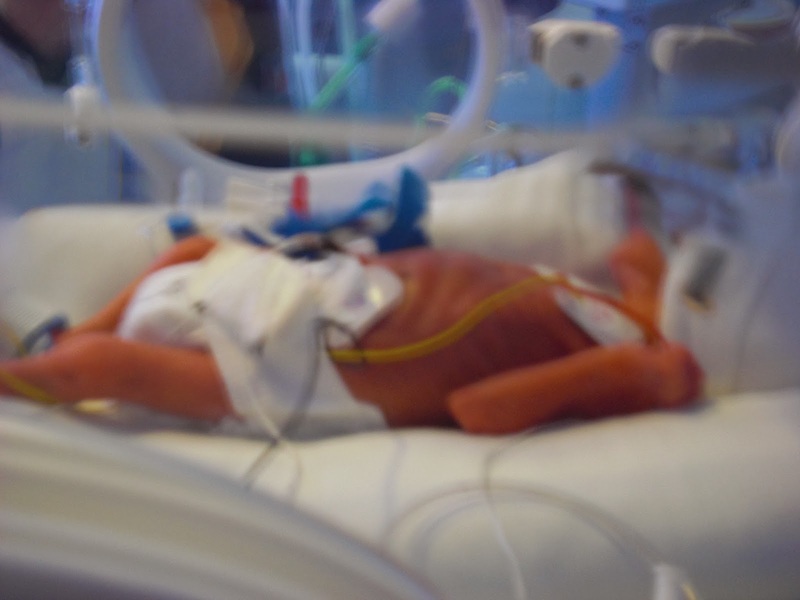 However, the fact remains, having a premature or sick baby does have an impact. Firstly there's the impact on maternity leave. Maternity leave starts as soon as your baby is born. So if your baby is born 3 months early for example, that's 3 months earnings potentially you have missed out on. In terms of budgetting this is a big issue for a lot of families. No one can disagree hospitals are expensive places. Parking for a start is often astronomical. Some hospitals offer relief but not all. If you have had a c section or don't drive, public transport can get incredibly expensive. We were close to home but it was an additional £5 a day. That's £380 I wasn't expecting to pay out, on top of losing my salary and going on to SMP 3 months early. In addition were meals. In some hospitals breast feeding mothers get meal vouchers, but not all by any means. However for many women of sick or premature babies breast feeding/expressing isn't possible and they shouldn't be discriminated against, in my opinion. Then what if your baby is transferred many miles away? What if you have twins in different hospitals? What if your baby develops complications and spends months even a year in hospital? What if you have older children? What if you have no grandparents to help out? What if you need to cover childcare costs? What if your hospital doesn't have a Ronald Macdonald House? What if you have to fund accommodation on top of everything else? What if you have no savings? What do you do? The Bliss campaign contains suggestions for parliament, but I also think, personally that as a community we need to care for one another too. Making meals, helping with lifts, childcare. Please join our Thunderclap and lend your voice. Tiny lives depend on it. It's nomination time and I would love for you to nominate Oliver's Progress for best baby blog and Premmeditations for best writer. Loads of other amazing blogs out there too but these two are close to my heart, carrying the mantle of premmie mum bloggers.